I want this photo session to celebrate YOU, which is why there are plenty of options with these sessions. 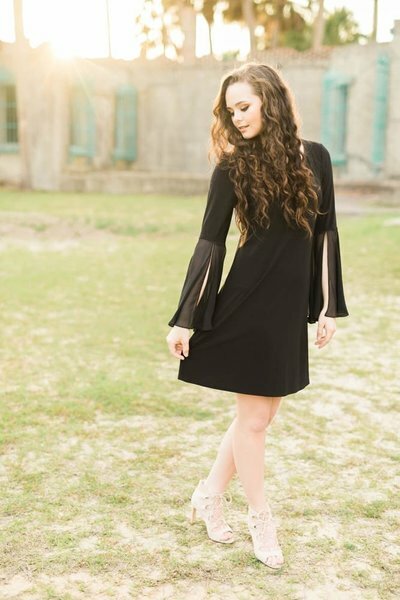 You can wear multiple outfits, opt for hair and makeup styling, and even bring a friend along for the shoot. Got ideas for your photos? Tell me all about what you’re looking for and I’ll put together a unique session that fits your style. Send me your ideas and I’ll send you mine. Get ready to be a model for a day! in the Myrtle Beach area that match your look! AREA THAT MATCH YOUR LOOK! Hannah Ruth went above and beyond to engage my daughter and her friend while taking their senior pictures. She took her time to learn about the girls and show them some really nice poses, helping them to relax and have fun. 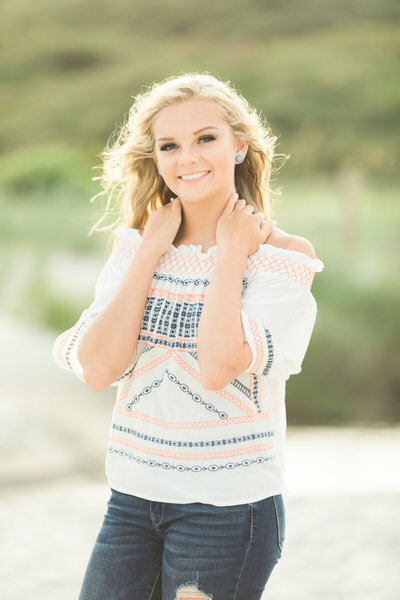 In the end, we were VERY happy with Hannah Ruth and the senior pictures. 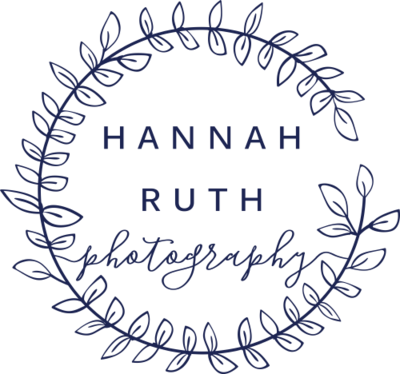 I would, without hesitation, recommend Hannah Ruth Photography to anyone seeking a highly qualified, outgoing, professional and caring photographer! She is so fun to work with and captures such beautiful and genuine moments that mean the world to us! 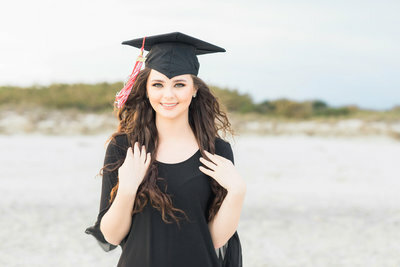 The senior photo shoot she did with my daughter was breathtaking! So many beautiful pictures that it's difficult to choose which ones to put up in our house. 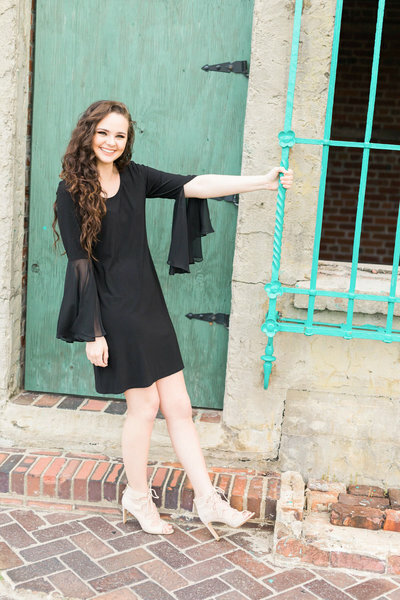 I always recommend Hannah to anyone who is ever looking for a photographer! She is absolutely the best and we love her! I’m from PA and from the first contact, the payment, the session.... everything was so easy. The communication was excellent. And the photos.....absolutely beautiful!! I don’t think my granddaughter knew how pretty she is until she saw the proof before her eyes. I cried when I saw them. Hannah Ruth took the lead in poses, backgrounds, and she asked several times if there were any photos we had in mind. So willing to please! Couldn’t have been happier with the experience. Finished images are ready 2 weeks after your session. Your photos are delivered in an online gallery that can be shared with family & friends. To save the photos to your computer simply click the download button. The photos are artistically adjusted and edited for quality. My style is light, bright and airy! I love fun, happy and candid moments however the posed photos is what we will start with! Dana Ashley is my fabulous hair and makeup professional. During pre-booking I will communicate with her and provide you with the dates and times that she is available. How does hair & makeup work? CLICK HERE for some ideas. Tip #1: Be Comfortable!! If it rains the day of your session, don't stress! I have only had to cancel a handful of sessions and that was due to a hurricane. I will contact you the day before and we have the option to change the time. If the weather is just out of control and we are unable to reschedule then I will refund your retainer. Sometimes it only rains here for 20 minutes and those are the days we get the best light! Everything is done digitally. (Isn't technology great?!) There is a $75 non-refundable retainer to reserve your date and time. A contract and payable link will be emailed to you once session date is confirmed and the remaining balance is due the day of the session. There is a 48 hour window to pay your retainer before the date opens up to the next client. 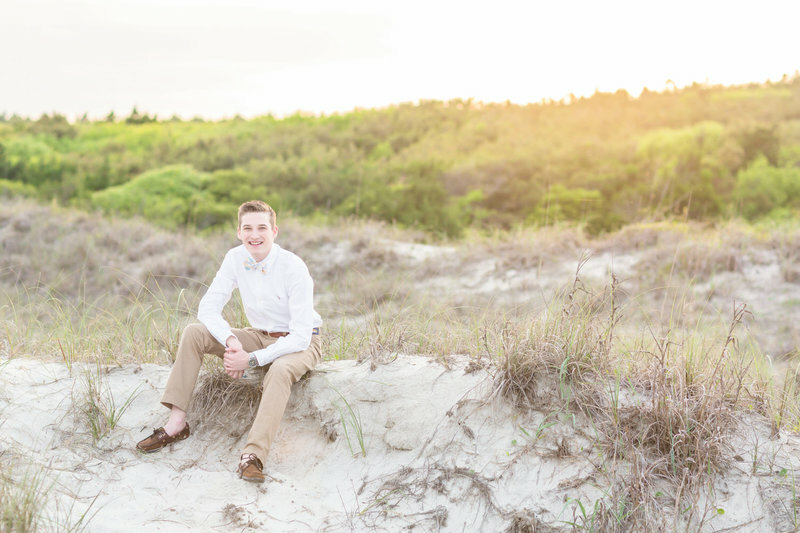 Senior portraits are all about showing your personality and celebrating an exciting milestone. 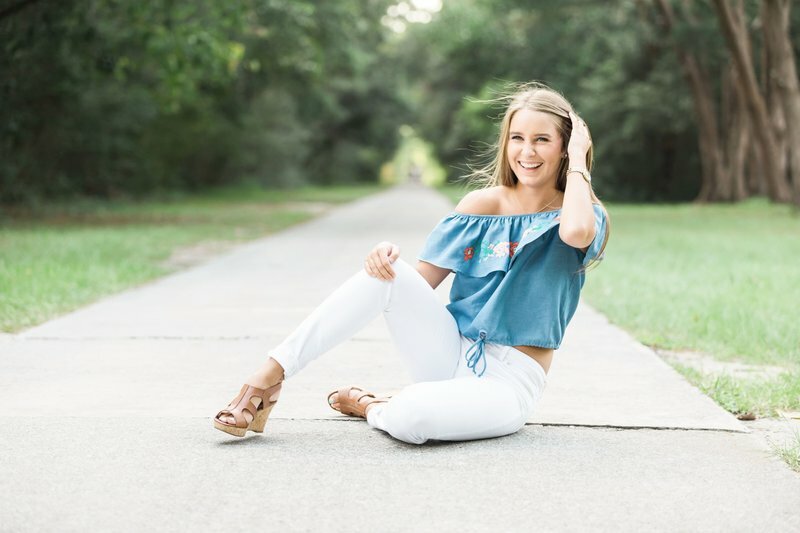 This photo session will make you feel gorgeous, energized, and proud of the great things you’ve accomplished.